Dunn-Edwards is giving away free samples of their paints. Follow our link, download the coupon and take it to the nearest store and redeem it against a free pot of paint. 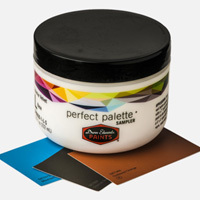 Click GET FREEBIE button and then get your coupon for a free paint sample.